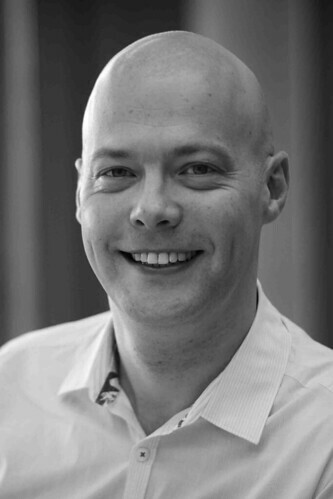 English pianist Robert Clark is Head of Music Staff for The Royal Ballet. 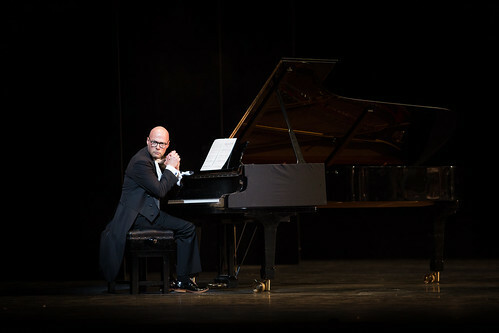 In addition to managing the Company’s music staff and playing in rehearsals, he regularly gives solo piano performances in Royal Ballet and Royal Opera productions. Clark was born in Kettering and began playing the piano at the age of five. He studied with Jean Anderson and then with Niel Immelmann and Ruth Gerald at the Royal College of Music. 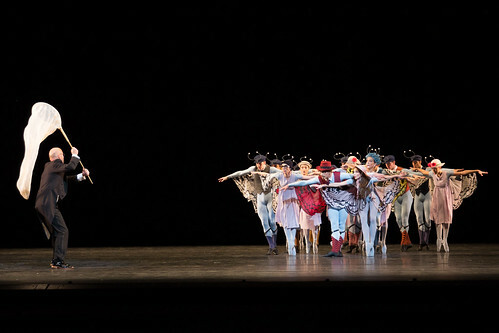 In 2000 he joined the music staff of The Royal Ballet and was appointed to his current position during the 2009/10 Season. 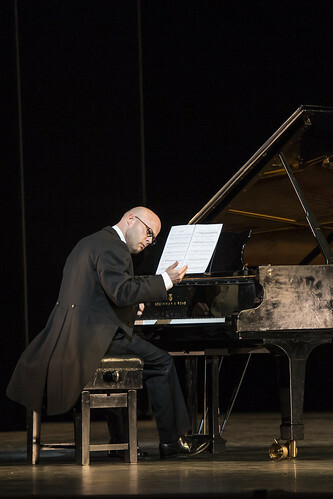 His solo repertory for the Company includes The Four Temperaments, The Age of Anxiety, The Concert, Rhapsody, Sweet Violets, Asphodel Meadows, Marguerite and Armand, Gong, Polyphonia, Les Noces, Viscera, In the Night, Ondine, ‘Rubies’ (Jewels), Nimbus, Electric Counterpoint, Infra and Elite Syncopations on the main stage, Of Mozart and Fantasy in the Linbury Studio Theatre and Les Enfants Terribles at the Barbican Theatre. 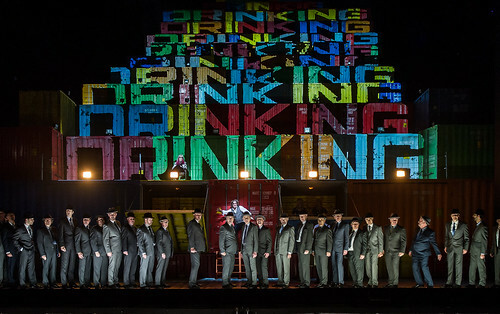 For The Royal Opera his repertory includes the Bar Pianist (Rise and Fall of the City of Mahagonny).